Business Directory, a touch screen one is used for your office. 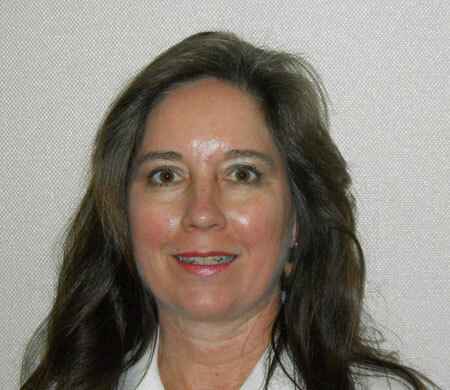 Most executive suites have a simple directory posted on a wall that’s updated when someone remembers to do so. One of those black ones with white letters on it and they sit behind a glass door of sorts. They work good enough but one problem with a business directory like that is people rarely update them. 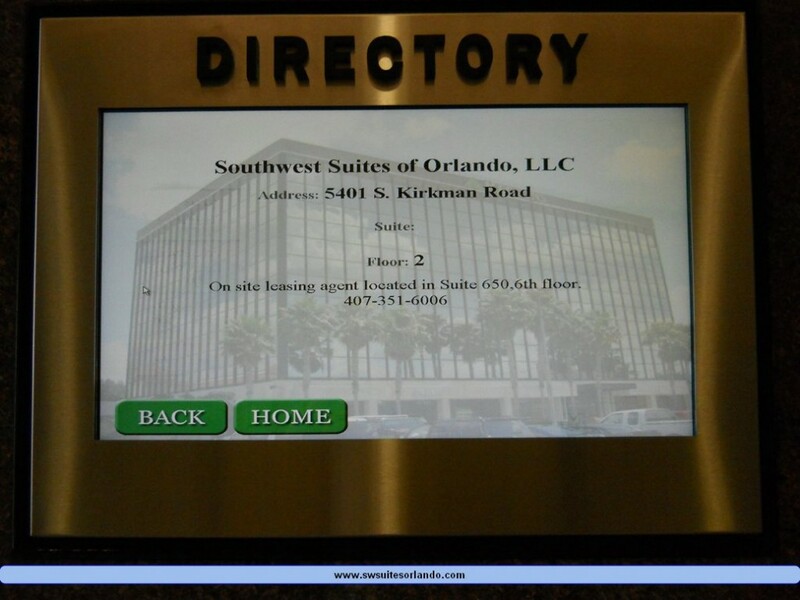 In the lobby of the building where Southwest Suites leases executive suites and office space you will find an touch screen electronic directory where clients and other business related visitors can easily find your office. An electronic directory operated by touch screen technology is easy for your visitors to use and gives your executive office location more credibility.